MORRIS– State Representative David A. Welter, R-Morris, is offering a new online resource for Illinois veterans and their families to learn about the full range of state benefits and services they may be eligible for. Representative Welter’s new “Illinois Veterans’ Benefits” brochure is now available for constituents to view or download online via his official state website, www.repwelter.com. Representative Welter’s “Illinois Veterans’ Benefits” brochure includes a description of the full range of state benefits and services veterans may be eligible for; on issues including bonuses, educational opportunities, housing, burial benefits, automobiles, camping, fishing & hunting, employment, health care, and veterans homebuyer assistance. 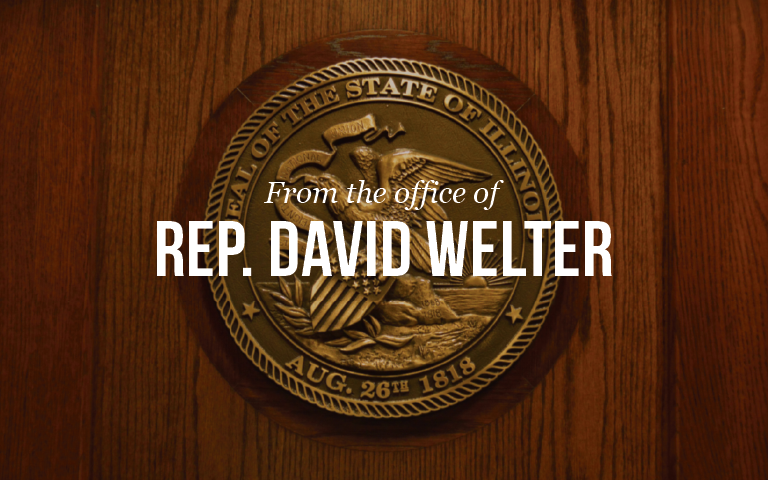 Constituents who do not have access to the internet, or prefer to have a printed version may request a copy of the “Illinois Veterans’ Benefits” brochure be mailed to them by calling Representative Welter’s office at (815) 416-1475.